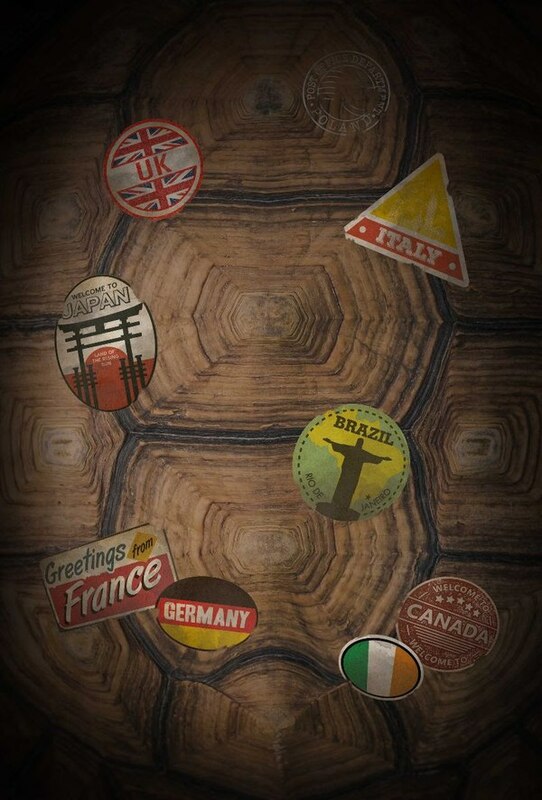 Shipping Date: Q2 2019. 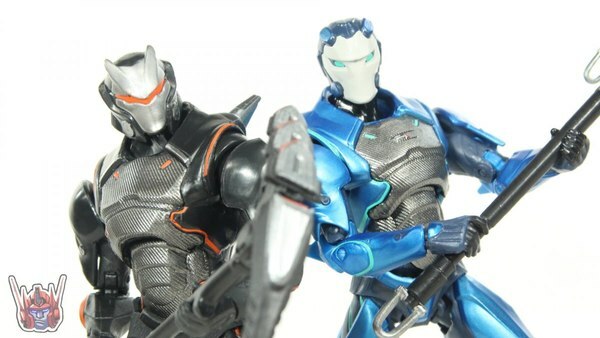 You can pre-order this figure now at BigBadToyStore.com. Whats funny is its written and questionably directed by Shane Black, who was Hawkins in the original Predator. Youd think in some way that would potentially make this movie better and more towards the quality of the original..... but we know how that turned out. Thats what really bothered me when I saw how bad The Predator was. I really thought someone involved with the original would have the ability to honor the source material. Thankfully, I agree that the Predator franchise is strong enough to survive that dumpster fire. Yea you're right, I looked at Cinema sins of the movie from what they were showing its like they took five different ideas and just mashed them into one. They really could've made five different movies with some of these ideas if they did it right. Wow, looks amazing and the detail on him is incredible. My only concern is with the feet, but still gotta have it. Ha I love CinemaSins. I really only watch their vids of movies I hated tho. Not as enjoyable to watch a movie you love get torn apart or as funny altho they do bring up alot of faults in those movies that are legitimate. Doubtful that this turd of a moviewill kill the franchise. 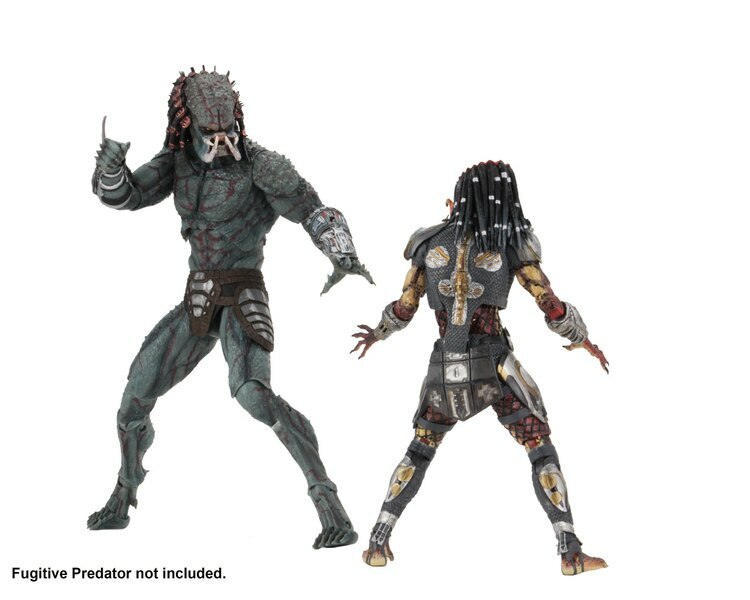 As seen in just the amount of Predators NECA makes, shows how popular the overall franchise is. The people behind all the movies just keep doing one offs and their own stories with the creature(s) and try to add on to the mythos since alot of it was mysterious for a long time. 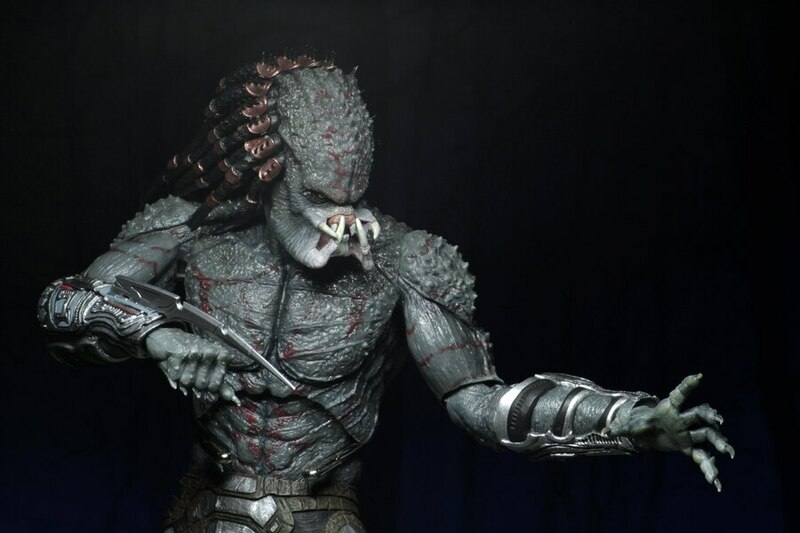 The good thing about the predator franchise is they dont have to continue a story, most of them are just different interactions with the species very similar to the Aliens franchise. They can add, they continue and they can delete anything introduced in each film. This new one was trying too many ideas and concepts without truly knowing what it wanted the movie to be and only confused its audience. Ironically it had no direction. CinemaSins did an excellent (and hilarious)video on why The Predator failed so hard. While someof the sins (complaints)are done for laughs, the majority are legitimate flaws identified by Jeremy. 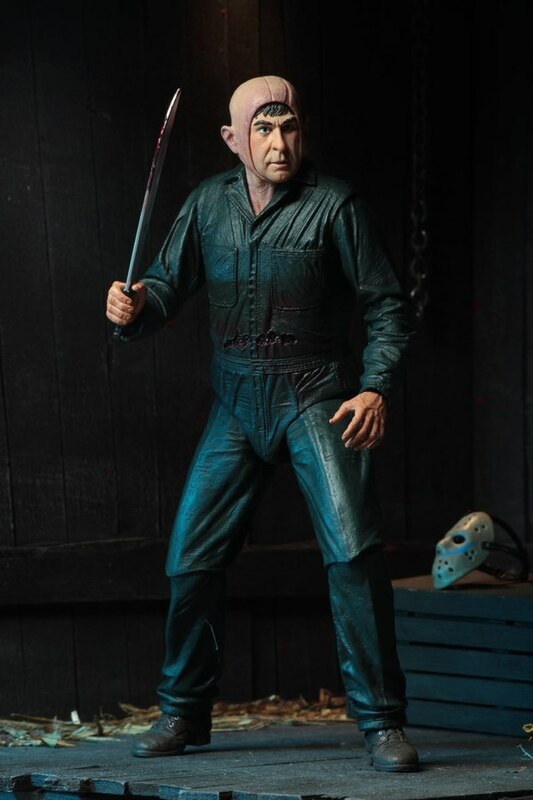 The figure looks amazing. I never did see the new film because everyone kept saying how bad the movie was. I hope that film doesn't kill the franchise because I'm a big fan of Predators. I think most would agreed that Predators was solid addition to the franchise. As @EvilHayatostated, it played it safe and was nothing groundbreaking, but respected its origins and expanded on the lore in a believable manner. The Berserker tribe was the rule breakers, but the classic tribe still remained true to the established honor code. 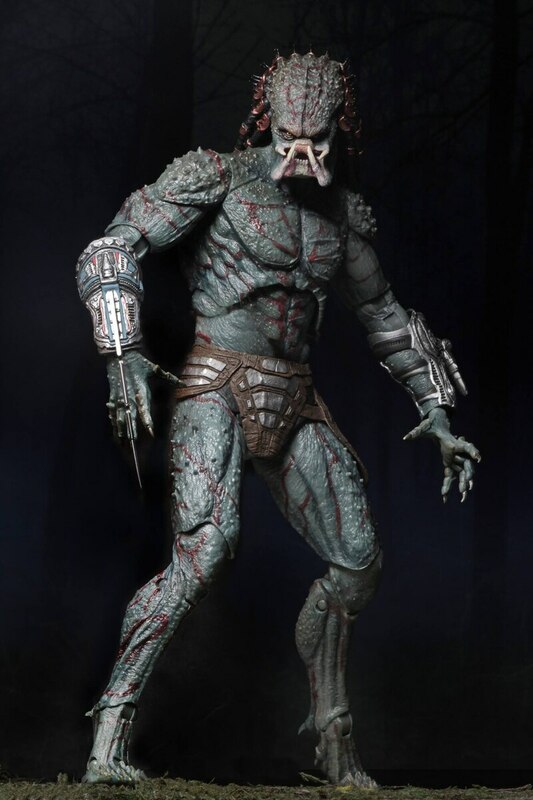 The Predatorcould have easily followed the story established by Predators and had the Berserker tribe messing with enhancements (but not in the same manner as the 2018 film, that idea was just dumb). 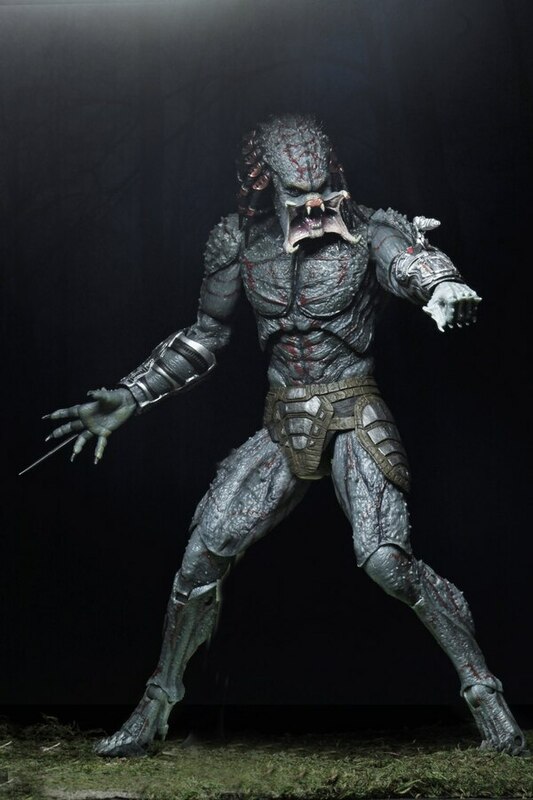 If they had to use dogs for the 2018 film, they already had the pred-dogs that were shown inPredators. There was no reason for the pit bull with Predator heads. For whatever reason, ThePredator chose to ignore a lot that had already been established and accepted by the fan base. Once again, I agree@EvilHayato, The Predator couldnt decide if it wanted to be a reboot, remake, or sequel. What we ended up withwas a total mess that actually thought it would get a sequel. 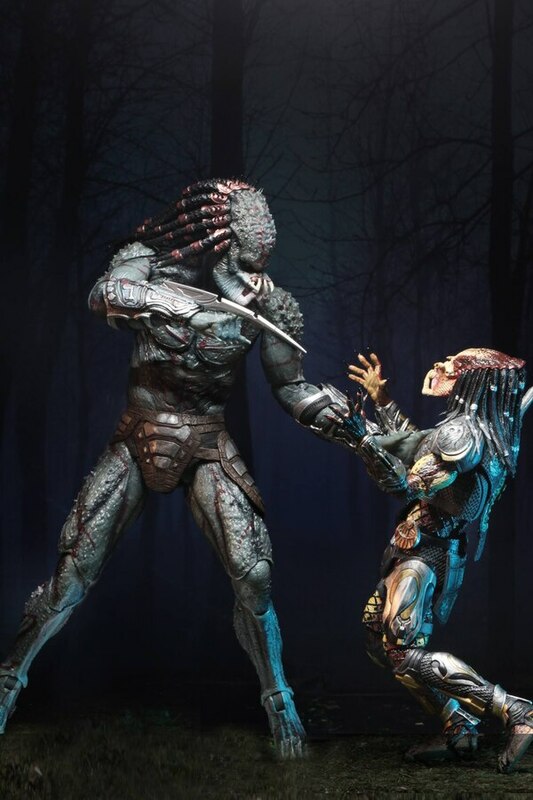 For the Predator franchise, the first one will always be the best but I really liked Predators, I liked how they expanded the mythology and showed there were different kinds of Predators or Yautja(I believe is the term), I also liked the idea that some of the humans were as bad or worse than the Predators themselves. In my opinion it treated the established mythos and previous movies with respect; not everything may have worked but it was still very enjoyable. The AVP I would probably put on the bottom. The newbie Predators died too easily and too fast sure Aliens are tough but come on they sneaked on the Predators, that is just wrong at least at the end we got that cool Elder Predator with the cape. The second one was a step in the right direction with the more elite Predator who was cleaning up the mess but still had quite a few problems. I think I'll just wait for the latest one to be on tv or netflix or something. Very much agree. I also enjoyed Predators and thought it was average but entertaining and wasnt trying to be too much more than that. Whats funny is that film even used 'dogs' like this one but actually used unique looking ones that made much more sense. The Predator was trying to be a remake and a reboot and a sequel all at once. It didnt know what it was and neither did the audience. The added on mythos was hilariously bad. The whole they wanted to find out if someone banged an alien was so effing dumb, it blew my mind that it was even included as real dialogue. The winks and nods were even bad and didnt feel like easter eggs and instead felt like smelly farts. 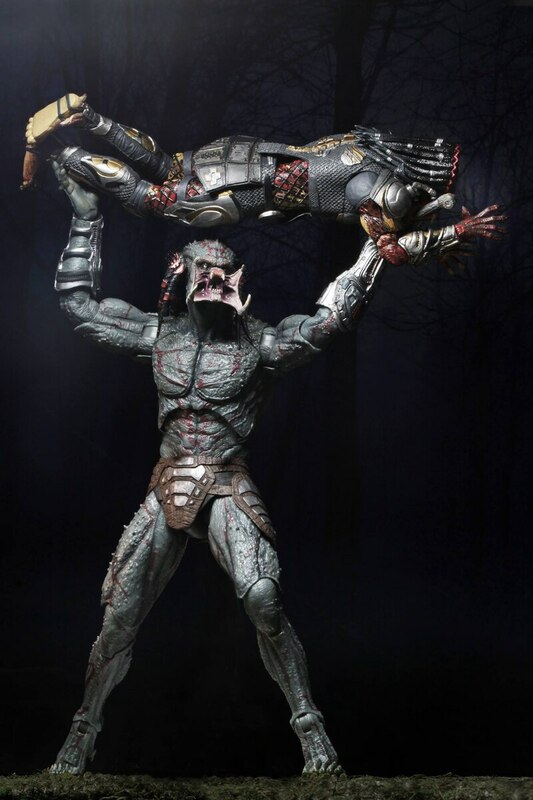 The only other predator movie I wasnt as keen on was AvP1.. and that was more because it as PG13 and 2 out of the 3 preds died in like the first 10 mins of seeing them. 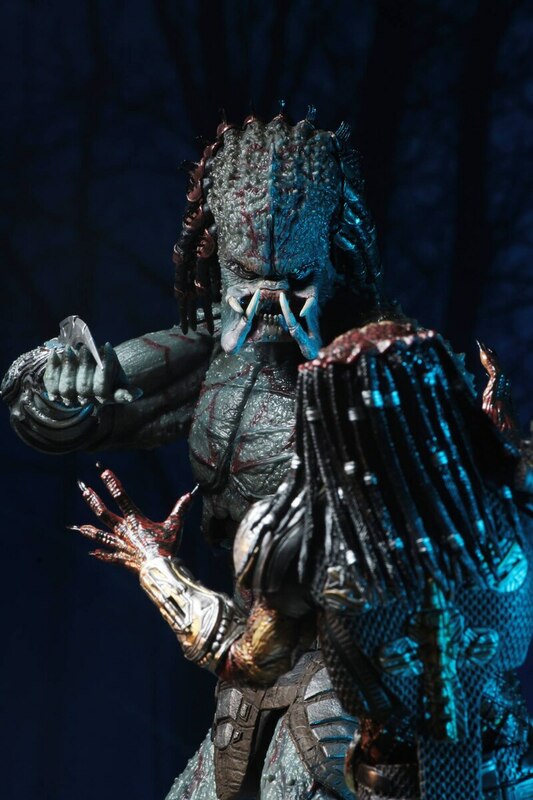 Yea, the AvPs werent great, but they werent The Predator bad. 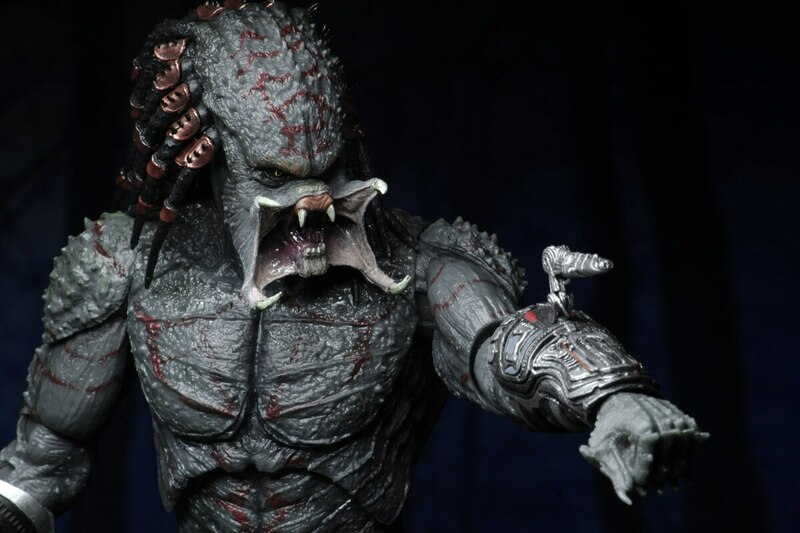 1st tried to show Predators as bringers of culture to ancient humanity which doesnt fit with the Predator films at all. They deemed our warriors as worthy prey and hunted them, they didnt teach humans to be civilized. 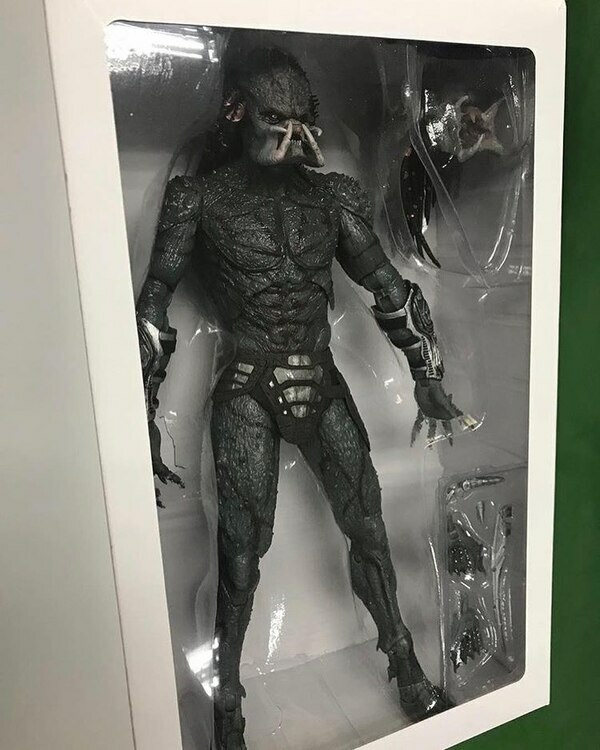 Also, an average Alien Warrior shouldnt be on par with a Predator one-on-one, even unblooded Predators.AvPR tried to redeem itself, but we all know how that went down...at least we got a cool Predalien design. Couldnt agree more. This movie took everything the first two Predators established and crapped all over it. For all its flaws, I still enjoyed Predators, because it still operated well in the world created by the first two films. The Predator does the exact opposite and tries to add something that doesnt fit with the mythos at all (IMO). It gives winks and nods to its betters, but accomplishes little else. 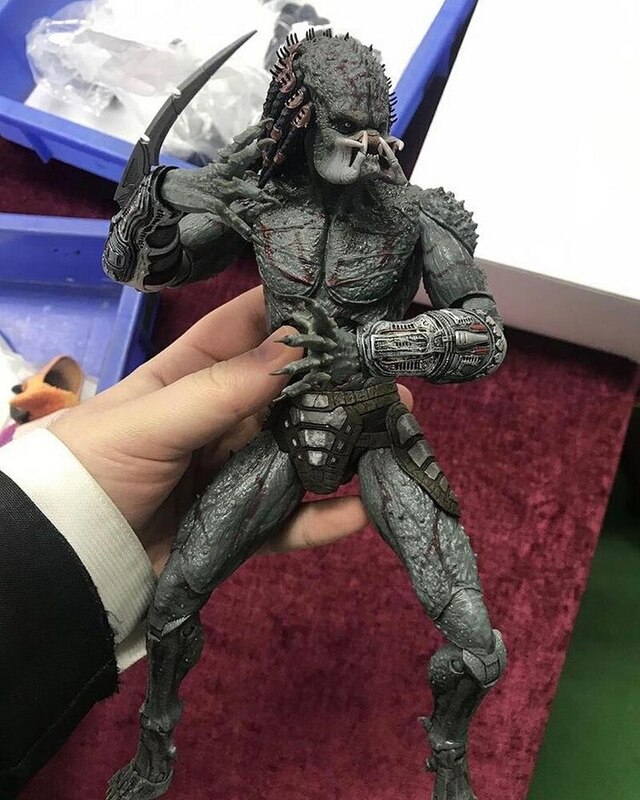 At least we got some cool Predator designs.